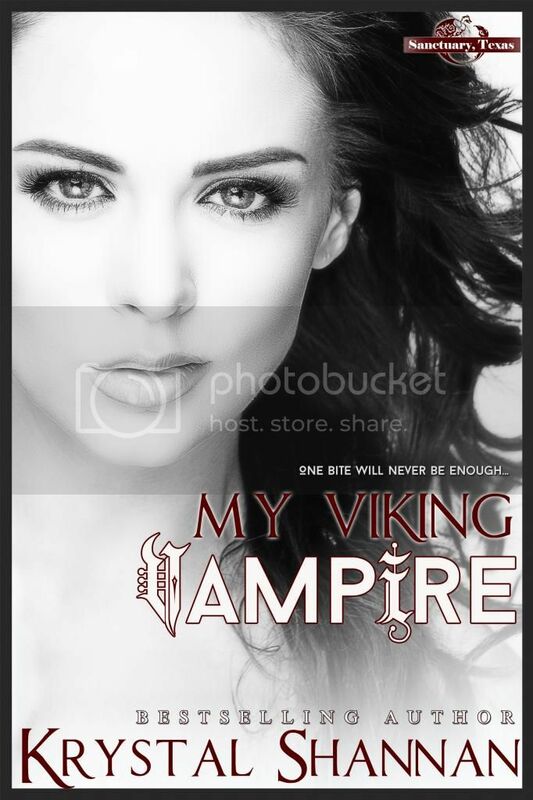 This weeks Peek Inside is a character interview with Erick Thorson from my paranormal romance, My Viking Vampire. My Viking Vampire is book one in the Sanctuary, Texas series. Favorite Color: Bailey when she blushes. How would you describe yourself? A Protector. How does Bailey describe you? Erick is an alpha male wrapped in a soft cashmere sweater. He’s big and bad when the need arises, but so compassionate and tender with me. Most memorable moment? The first time I tasted Bailey’s blood. I knew from that first drop, she was special and meant for me. What is always in your refrigerator? Blood. What is most important in your life? Keeping the people around me safe. Do you have any phobias? Not really.